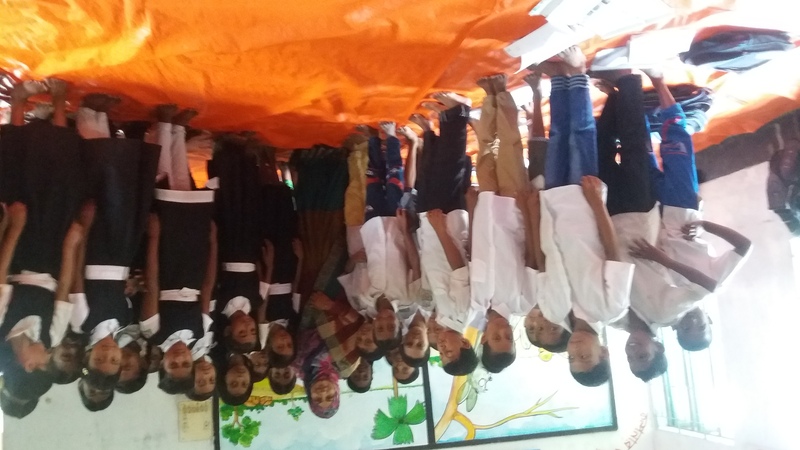 I am an English language teacher at a government primary school in Bangladesh. I am also an innovator and working for students with disabilities, special needs and autism. I am awarded by the department of primary education and a2i as a successful innovator.